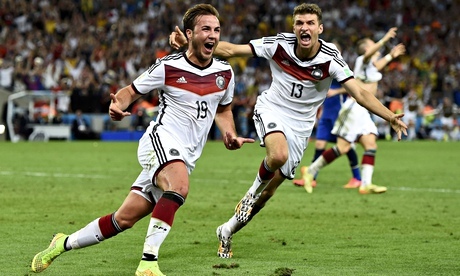 Germany beat Argentina to win World Cup final with late Mario G¶tze goal. When the goal finally arrived, 112 minutes into a long, wearing night, there were members of Germanyâ€™s entourage who seemed intent on re-enacting the infamous end to the Ryder Cup at Brookline in 1999. Their victory run, en masse, took them all the way from the dugout to the opposite side of the pitch where Andr© Sch¼rrle had set up Mario G¶tze for the decisive moment. G¶tze had taken down Sch¼rrleâ€™s cross on his chest with his first touch. His second was to arrow a left-foot volley into the net and that ensured Germany will always remember Rio de Janeiro with the same fondness as Bern in 1954, Munich in 1974 and Rome in 1990. They are worthy champions, even if they could not play with the distinction that made their semi-final such a harrowing ordeal for Brazil, and it was a wonderful goal that ensured their name was engraved into the trophy for a fourth time. It is the culmination of a story that should be an inspiration to others, bringing together intelligent forward thinking and all those other established German qualities, and G¶tze is an apt match-winner as one of the new generation of players to come off the conveyor belt. 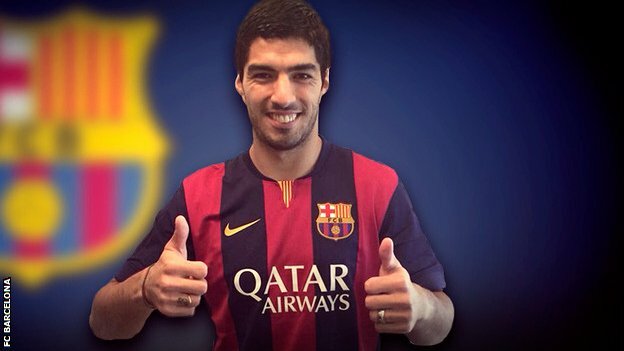 Liverpool have agreed to sell striker Luis Suarez to Barcelona for a fee thought to be about £75m. The Uruguayan, 27, who is serving a four-month ban for biting Italy’s Giorgio Chiellini during the World Cup, will sign a five-year deal. Suarez, who scored 31 league goals last season, will travel to the Spanish club next week for a medical. “Luis is a very special talent and I thank him for the role he has played,” said Liverpool boss Brendan Rodgers. Suarez – last season’s Premier League top scorer and winner of the PFA and Football Writers’ Player of the Year awards – signed for Liverpool from Ajax in 2011 for £22.7m, and had four years left on his contract. The move to Barcelona takes Suarez closer to his wife Sofia’s family. “I hope you can all understand why I have made this decision,” said the striker, who is banned from “all football-related activity” until the end of October as he serves his third suspension for biting an opponent. Chile international striker Alexis Sanchez has signed for Arsenal from Barcelona on a long-term contract for in the region of £35million. 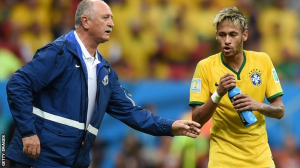 The 25-year-old scored 47 goals in 141 appearances for Barca and netted two goals in the World Cup in Brazil. 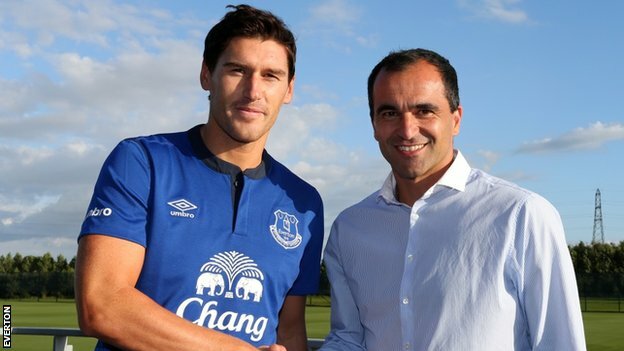 He said: “I’m so happy to be joining a club which has a great manager, a fantastic squad of players and huge support around the world. The Gunners also remain on course to sign French right-back Mathieu Debuchy, 28, from Newcastle United. 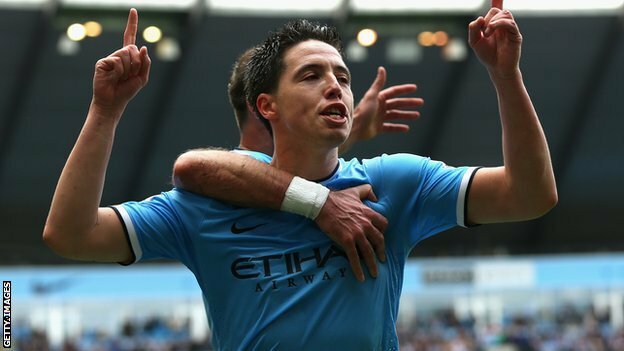 Manchester City midfielder Samir Nasri has signed a new five-year contract with the club. The 27-year-old had a year left on his existing deal, which he signed when joining City from Arsenal in 2011. A verbal agreement was reached before Nasri, who was not selected for France’s World Cup squad, departed for the summer break. “I’m really happy to have signed this contract and commit my future to City,” he told the club’s website. Fifa has rejected Uruguay and Liverpool striker Luis Suarez’s appeal against a four-month ban from all football-related activities for biting Italy’s Giorgio Chiellini. Suarez was also banned for nine international matches after the incident at the World Cup in Brazil. Suarez can now make a further appeal to the Court of Arbitration for Sport. Football’s global governing body also imposed a fine of 100,000 Swiss Francs (£65,000) on Suarez, who has apologised for his behaviour. Under the terms of the suspension, Suarez cannot train with his club and is prohibited from entering the confines of any stadium, although players’ union Fifpro argue the details “lack clarity”. At the close of last season United exercised an option on Evraâ€™s contract to extend his stay at the club for a further year. 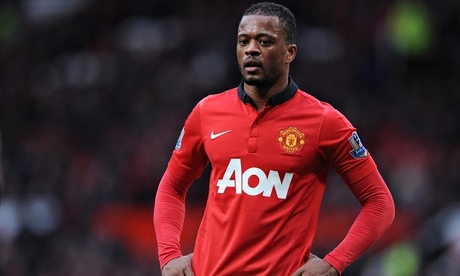 While the 33-year-old has not made an official transfer request, Evra asked that the United should not stand in his way, a request to which the club have reluctantly acceded. The Pilgrims entertain Norwich Cityâ€™s under-21s (kick-off 3.00pm) four weeks before their Conference North curtain-raiser against Barrow. 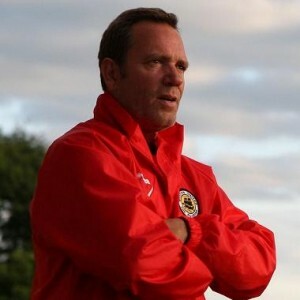 New signings Dayle Southwell, Jack Barlow, Kaine Felix and Connor Smythe could all feature alongside Unitedâ€™s existing players and a clutch of trialists. Marc Newsham is the only likely absentee as he nears full fitness following a knee injury.